Congratulations on your upcoming event. Sensational Sounds is a family owned and operated full time full service D.J. company. 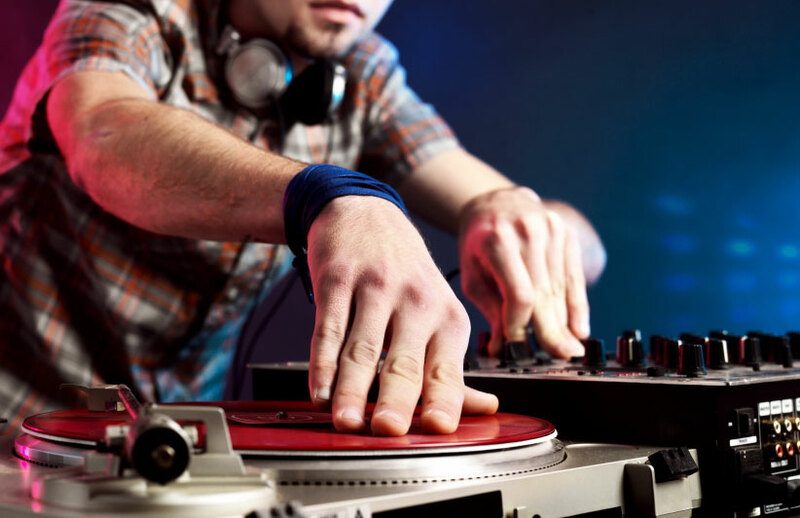 We are dedicated to making sure your party will be a total success with our talented D.J.s, M.C.s and dancers. To ensure the success of your party we can discuss and plan all aspects of your event. We invite you to make an appointment at your convenience at our sound and lighting showroom. We can also mail you an information package. Since 1990, We have been bring you the best music entertainment for all your special events. Aside from Dj, Wedding Djs, birthday party djs, sweet 16 dj, anniversary dj, dj's in NY, Party Dj's, dj services dj music and bar mitzvah dj. An our new offer this upcoming holidays such special holidays dj holidays lighting and party favors.Our services are unmatched and our satisfaction is guaranteed. Call us today!